We are happy to announce that for the first time #QuadraliteTeam will go to Italy to participate in outstanding and unique workshop hosted by our incredibly talented Ambassador Raffaele Ingegno! During two days (13th and 14th of April) participants will have a chance to work and learn in the Raffaels Studio Columella1 located in Milan. This amazing event is possible thanks to the contribution of our local dealer FotoColombo.it. 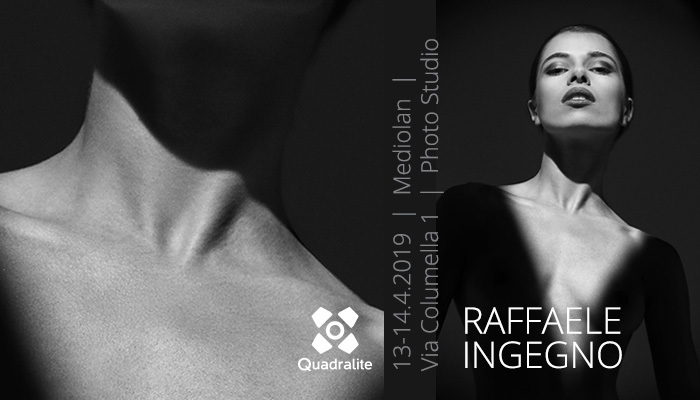 Raffaele Ingegno is a Quadralite Ambassador from Italy, and he claims to be the last of his generation that learned photography without the use of information technology! Here, in a personal article, he discusses his experiments with light and shadow, including Italian models wearing nothing more than shade and illumination! David Karvay is a freelance photographer from Czech Republic, now based in Oxfordshire, England. His main field in photography are sports, portraits combined with lifestyle photography. He joined the Quadralite Team in 2018 and became Brand Official Ambassador! 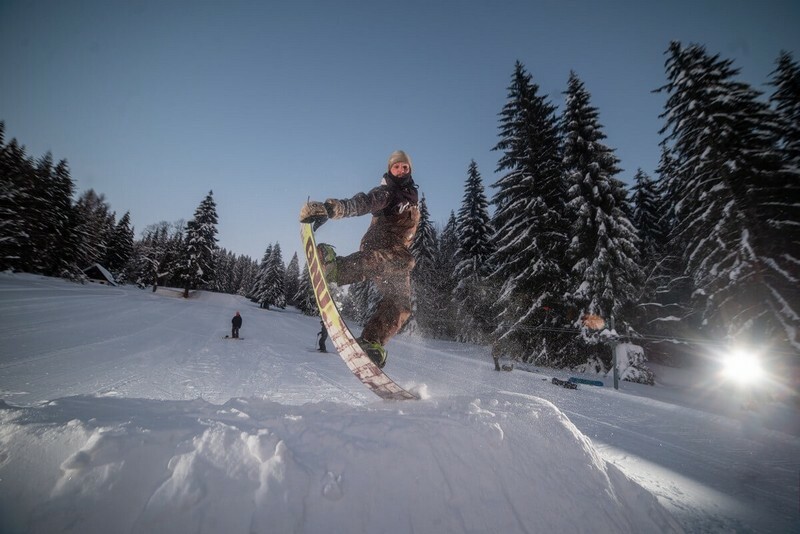 Here are some tips for begginers and a look at how a sports photographer is managing his gear in the Winter time! Over 600 photos were send, but the Jury chose only three. 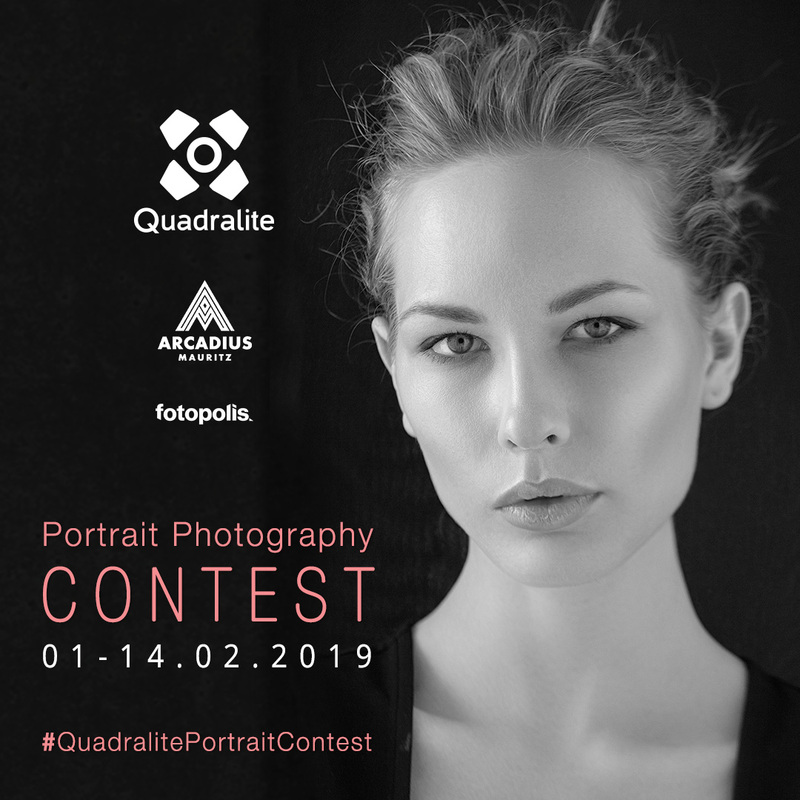 The #QuadralitePortraitContest brings high quality, beautiful photographs, showing that portrait photography is one of the most difficult fields in photography bussiness to manage. Here are the results and our winners! 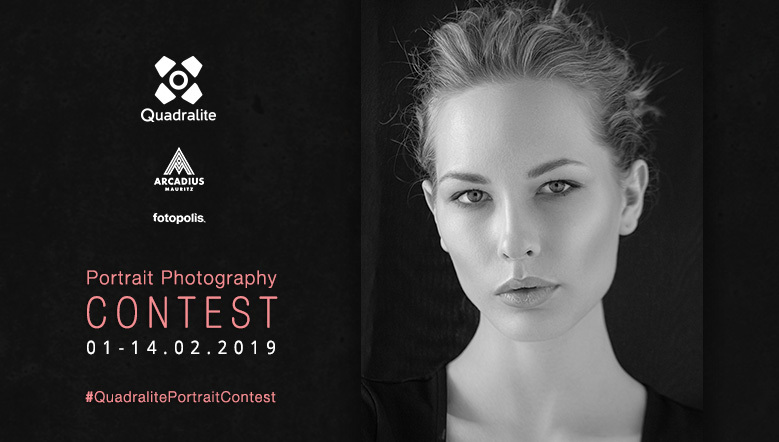 The Quadralite portrait photography contest, launched on February 1st is a great opportunity not only to show off your skills, but also to learn something new. Our Ambassador Arcadius Mauritz will not only be the chairman of the competition Jury. The first prize is an individual portfolio tutorship with one of the best portrait photographers in our country, the Jugde himself. The winners will be selected by a Jury composed of Fotopolis.pl platform representative and Quadralite Brand Manager. The Fotopolis.pl editorial board covers the contest with its media patronage and the winners' photos will be published on its pages. We've asked our Photographer of the Month, Vincenzo Borriello, 7 questions about his passion for photography. Take a look into the article and find out about what he told us! 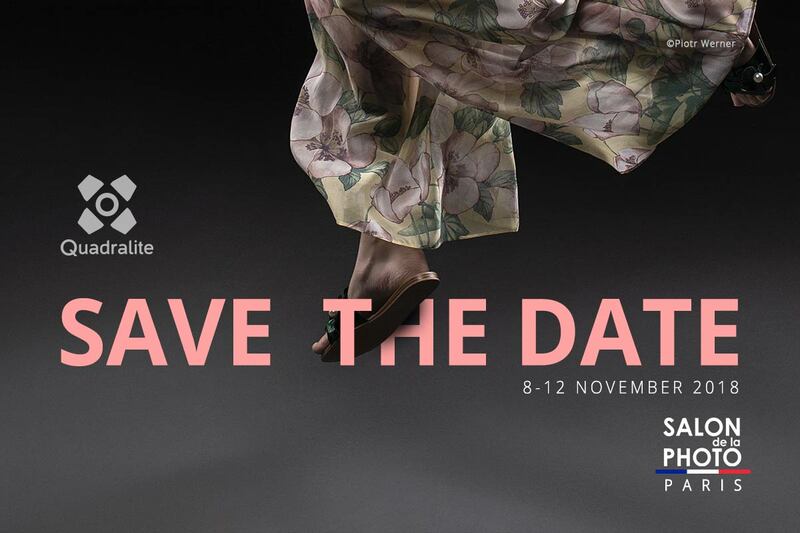 From 8 to 12 November 2018, Quadralite brand had the pleasure to participate in the Salon de la Photo fair in Paris. 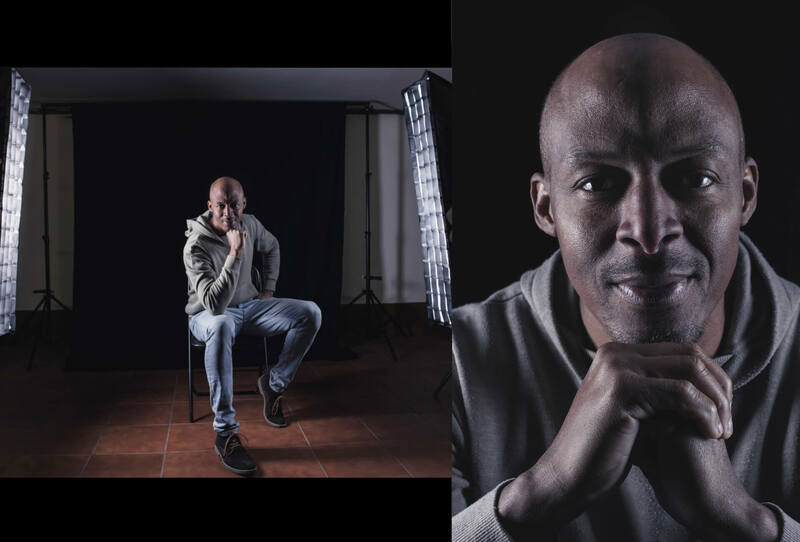 The largest photographic companies presented their equipment, among them our Ambassador, Arcadius Mauritz conducted workshops on portrait photography with his muse Caprice Castillo. For 4 days our booth turned into a photo studio, where every visitor had the opportunity to personally test the equipment from the Quadralite range. Quadralite proudly presented its products! Take a look at what was going on! A proper portrait depends on a successful lighting. The Spanish photographer Alberto Duran talks about the perfect portrait showing different lighting schemes. On 12-14 April 2018, the 21st edition of the Fair of Photographic, Film, Audio-Video Equipment and Multimedia Technologies FILM VIDEO FOTO will take place. The Quadralite brand invites you to visit her stand.